Are you READI to create a solid, reputable company? Do you want to SET an example of what a successful business model looks like? Are you willing to step out of your comfort zone and GO down the road many are afraid to travel? Discover how to set yourself apart from the competition and become the amazing business that people not only want, but need! 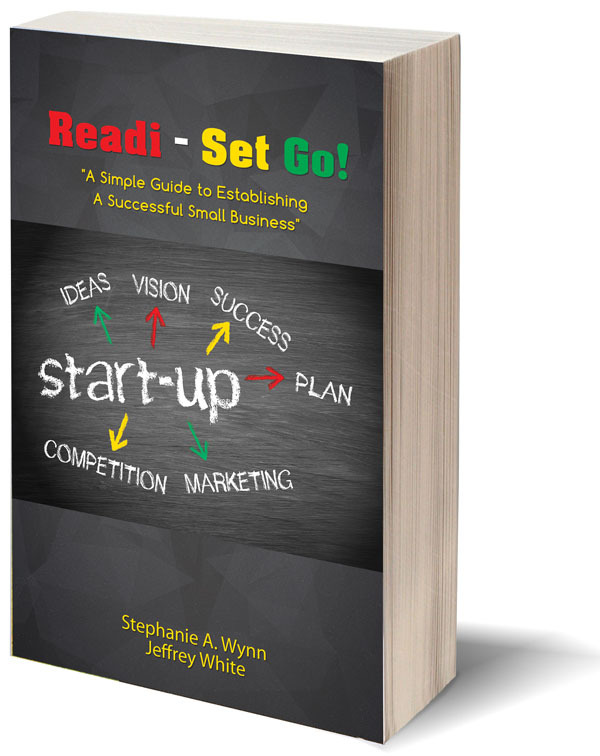 Do you dream of owning your own business but don’t know where to begin? Does the thought of being self-employed excite you, but scare you at the same time? Do you have an intense desire to run your own successful business? Are you tired of waiting on someone to give you a job and want to create one instead?